Winx will end on 37 wins if she takes her final three races. 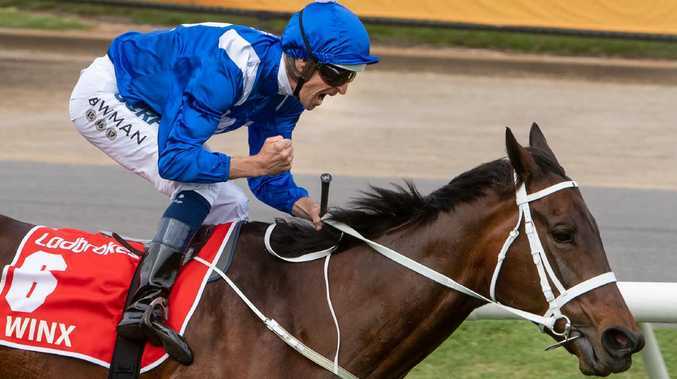 Winx is set to end her race career with the same winning record as the legendary Phar Lap. Sydney's super mare is scheduled to have three more starts this autumn and if she can continue her phenomenal winning streak, she will retire with 37 career wins. By a remarkable coincidence, Phar Lap also won 37 races during his famous race career. Phar Lap has been widely regarded as the greatest but there are many who now rate Winx at least his equal. There is a real symmetry to Winx retiring with the same number of wins as Phar Lap, ensuring the two great champions will forever be linked in racing history. 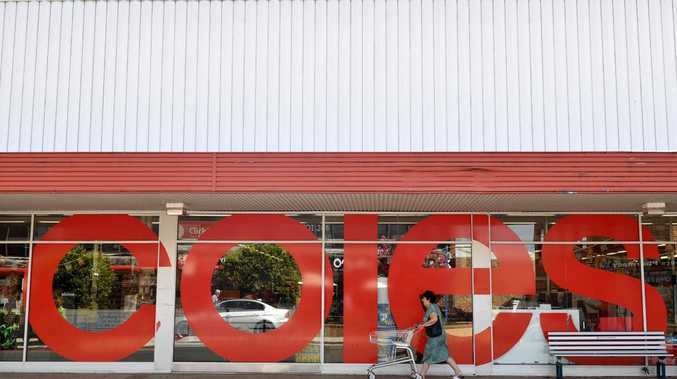 It's a bit like Australian cricketer Mark Taylor's decision to declare overnight in a Test match against Pakistan in 1998 when he was on 334 not out so he would not go past the highest Test score of Sir Donald Bradman set against England in 1930. Winx is being readied for next Saturday's Group 1 $600,000 Chipping Norton Stakes (1600m) at Royal Randwick, a race she has already won with relative ease the last three years. She is likely to be up against a small field including old rival Happy Clapper with Labdrokes already rating her $1.10 favourite to extend her extraordinary winning streak to 31 consecutive wins stretching nearly four years. "People are understanding how hard it is to win 30 in a row,'' trainer Chris Waller said. "You don't do it by being the best horse on one day but by being the best over three or four years. 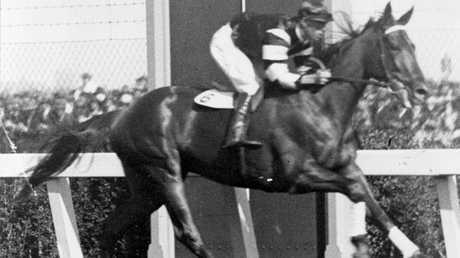 Phar Lap won only one race in his first 10 starts but was then virtually untouchable winning 36 of his final 41 races. During his period of near-total dominance, Phar Lap's longest winning streak was 14. He was twice beaten first-up from a spell, two of his other defeats came in the Melbourne Cup and lost another race when the weight-for-age scale was manipulated against him. Phar Lap winning the 1930 Melbourne Cup. 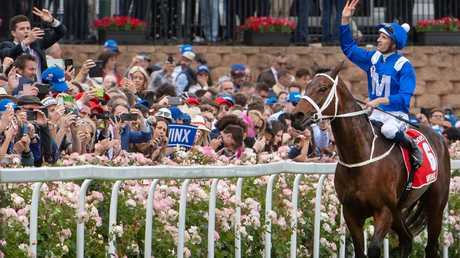 Winx, who has gone nearly four years without being beaten, will have only two more races after the Chipping Norton Stakes before she is retired - most likely the Group 1 $1 million George Ryder Stakes (1500m) at Rosehill on Golden Slipper Day, March 23, before her swan song in the Group 1 $4 million Queen Elizabeth Stakes (2000m) at Royal Randwick on April 13. "I haven't started counting down the days but I am counting down the runs,'' Waller admitted. Winx's stablemates will make up the numbers in the Chipping Norton Stakes on Saturday. Waller said he will nominate stayers Patrick Erin, Egg Tart, Unforgotten, Libran and Brimham Rocks and is considering backing up with D'Argento against Winx in the first Group 1 race in Sydney this year. Happy Clapper, runner-up to Winx in the Apollo Stakes, is another confirmed Chipping Norton Stakes runner.